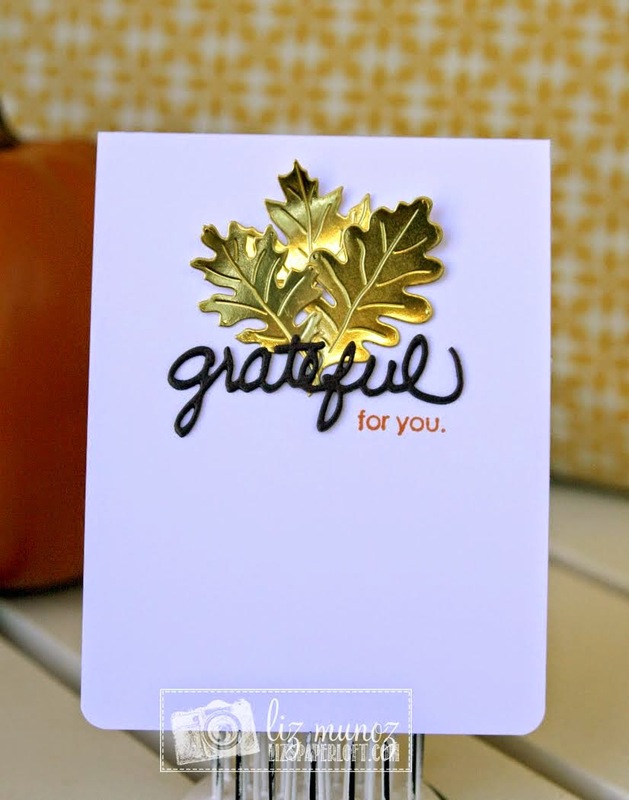 My Creative Time: TRENDING NOW THURSDAY ~ Gold is HOT right now! Today we are starting something on my blog called "Trending Now Thursday!" This is the day we will showcase what is trending NOW! Good Morning Miss Emma!! In a Word Gorgeous.....WOW what an impact I love it you are so right simple yet so Gorgeous!! I love the look your dies give golly gosh the stitching sure looks so beautiful...and I love too how you used the vellum just adds that girly, girl soft touch....What a fun idea for the Trending idea and I know I'm in the loop because I have your goodies!! YOU ROCK!! I am not a GOLD person, but I LOVE the designs and how the used your sat,ps and dies! Simply Amazing!!!!! LOVE your cards Emma!!! All this gold is ROCKING!!! Wow, these cards rock! The DT ladies and yourself have knocked this out the park Miss Emma! Love your CAS card, Emma! Beautiful! Oh GOLD I LOVE YOU!!! Simply STUNNING WORK; ladies you all are a true inspiration for all scrappers! Wow! These are all so gorgeous! The gold is amazing! 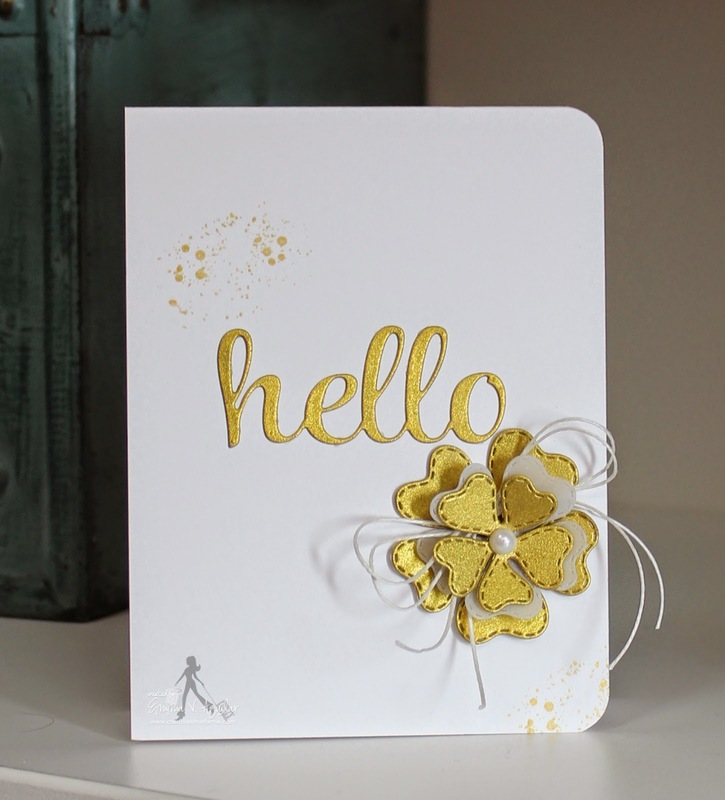 Beautiful job on your CAS gold and white card...love how those splatters look! Guess I should invest in some gold foil and ink. You and the team had some beautiful gold on your cards today. Fabulous job everyone! The GOLD is just GORGEOUS!!! As for the projects...they are BEAUTIFUL!!! Gorgeous creations, the gold is so pretty. Emma, got my order today :) Love them, thank you. Oh Miss Emma, your card is absolutely stunning!! Hugs my friend!!! Beautiful projects! Love the simplicity. Emma ~ Simply STUNNING card! 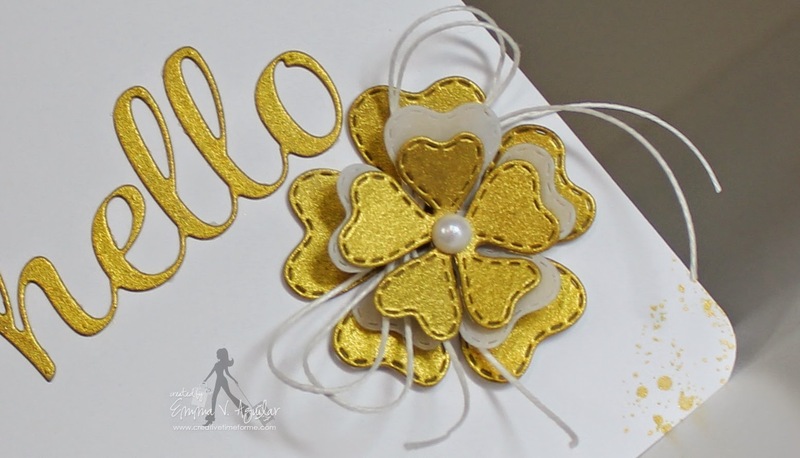 LOVE the gold splatters with the gold word and flower! So BEAUTIFUL and CAS!!! LOVED all the ladies creations today and has inspired me to use gold a little more too! All of that GOLD is STUNNING! Beautiful work by all! Beautifully done projects everyone. Thanks for sharing. These are all gorgeous!! Design team did an awesome job! Gold is always in, in my book! !